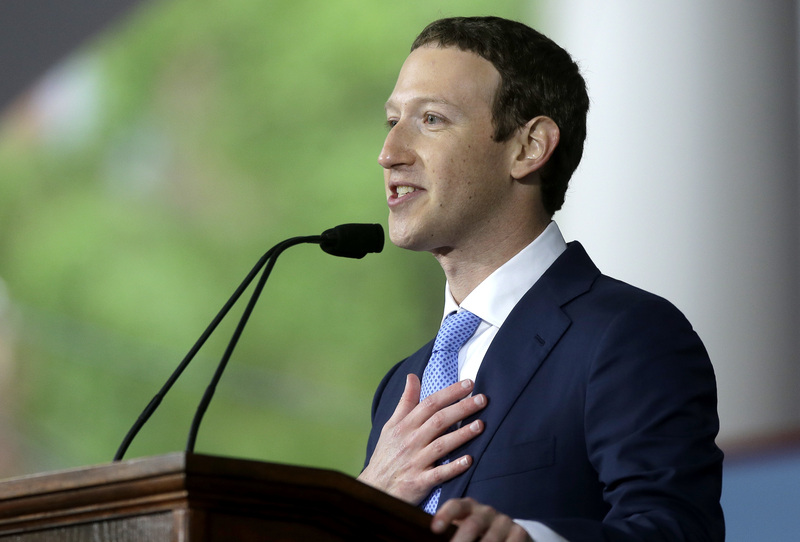 Participants said Facebook improves their lives in clear and diverse ways, the researchers found, from entertainment, to organizing philanthropy and activism, to providing social bonds for people who would otherwise feel isolated. “Any discussion of social media’s downsides should not obscure the basic fact that it fulfills deep and widespread needs,” the researchers said. The 2,844 Facebook users involved in the study, which took place in the run-up to the 2018 midterm elections, was not a fully representative sample, the study said. Participants were “relatively young, well-educated, and left-leaning compared to the average Facebook user,” and the study only included people who said they were on Facebook for more than 15 minutes every day. Hamza Shaban is a technology reporter for The Washington Post. Previously, he covered tech policy for BuzzFeed.